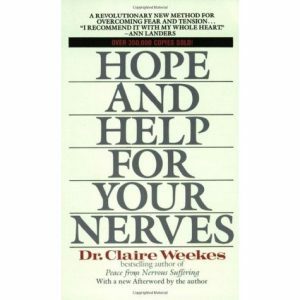 This week Holly and I discuss chapter 3 of Hope and Help For Your Nerves by Dr. Claire Weekes. We discuss the use of the somewhat outdated term “nervous breakdown” as it relates to things like panic disorder and agoraphobia. 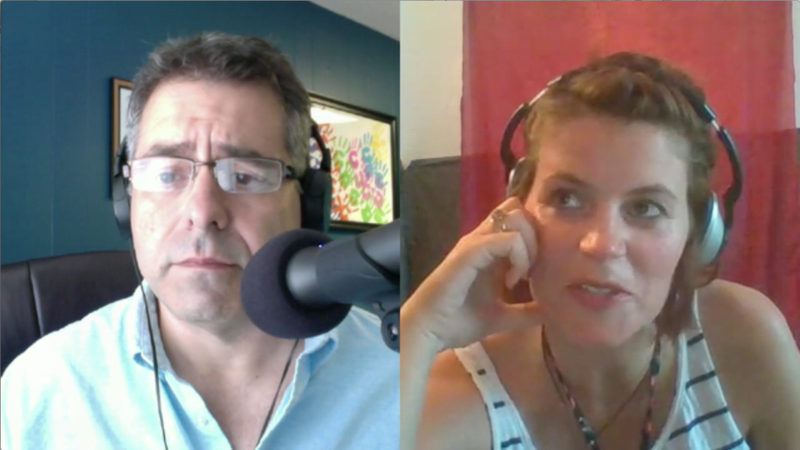 We talk about how Dr. Weekes defines nervous breakdown and, her two classifications of breakdown, and some basic strategies for dealing with the issue including talk therapy and CBT. For those interested in the book we mentioned, its The Anxiety & Phobia Handbook by Edmund Bourne, which is readily available at Amazon and other booksellers online. How Your Nervous System Works. 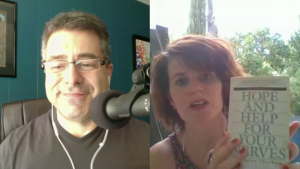 In this episode, Holly and I review chapter 2 of Claire Weekes’ Hope and Help For Your Nerves. We discuss the fight or flight response, its involuntary nature, and the idea that your panic and anxiety symptoms are normal, natural, not dangerous, and not to be feared. The take-away from chapter 2 is that you cannot stop your body from doing what it’s designed to do, but that you can change the way you interpret and react to your panic and anxiety symptoms. Learning not to be afraid of how your body feels is the key to breaking the fear cycle that turns panic attacks into panic disorder. Learning not to react in fear leads to symptoms that don’t feel as strong and don’t last as long. We also touch briefly on the role of medications on your physiological state, and we discuss the misguided idea that you should try to treat the physical sensations or attempt to become anxiety or panic free. Neither strategy addresses the cognitive nature of anxiety disorders.